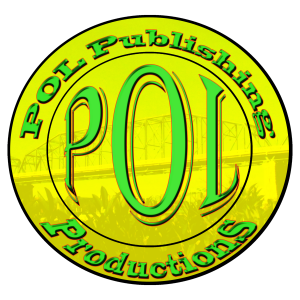 POL originally formed as a record label for the band Pictures of Lenny. Soon after creating the label, the company branched out to help others in the music industry get where they needed. In addition to signing bands under their lable B-Rock Records, POL provides some of the best producers in the state!